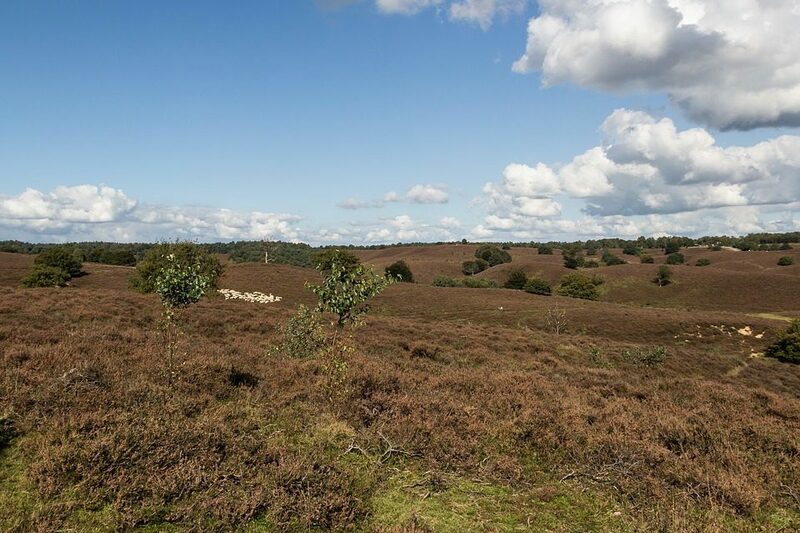 Would you like to explore the beautiful Veluwe, and are you looking for the perfect home base? From a campsite near the Veluwe you it is easy to explore this breathtaking natural area. 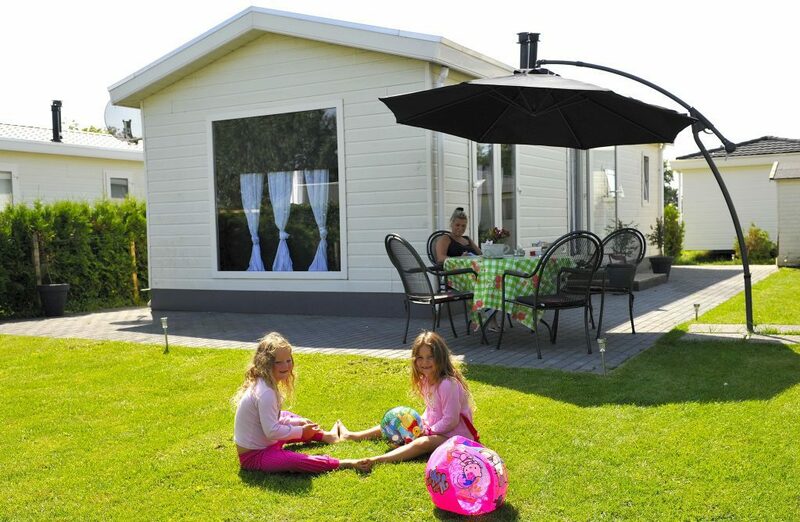 Campsite Rhederlaagse Meren in Lathum, Gelderland offers you the perfect home base during your holiday to the Veluwe. From the campsite the natural area is easy to reach. Spot red deer or wild boars, and take a walk through the sand drifts, through the woods or along expansive heather fields. Besides quiet nature you will also find several cultural hot spots near the campsite at the Veluwe, like the Kröller-Müller museum and the Loo palace. Camping near the Veluwe offers you the possibility to explore all the beauty this natural area has to offer. Camping near the Veluwe offers the possibility of discovering National Park Veluwezoom. From Rhederlaagse Meren, the campsite near Veluwezoom, it is easy to reach the natural area. Discover the hilly area and take a walk through forests and heather fields. Along the way you will find tracks of all animals that live here, while you enjoy the beautiful purple heather fields that make the Veluwe famous. National Park Veluwezoom is perfectly suited for hiking, cycling and horseback riding. When you visit National Park Veluwezoom, you can't miss the famous viewpoint De Posbank. A lovely walk along De Posbank is a great trip for the whole family! 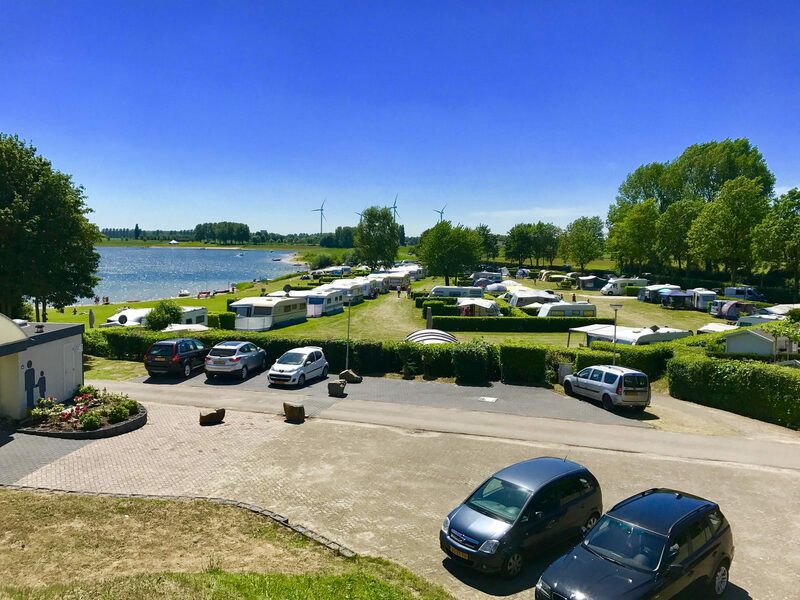 With a height of 90 meters above Amsterdam Ordnance Datum you will enjoy a beautiful view of the IJssel valley, the Achterhoek and even Germany. After a long walk, go to Paviljoen De Posbank for apple pie, a cup of hot chocolate or some delicious ice cream. 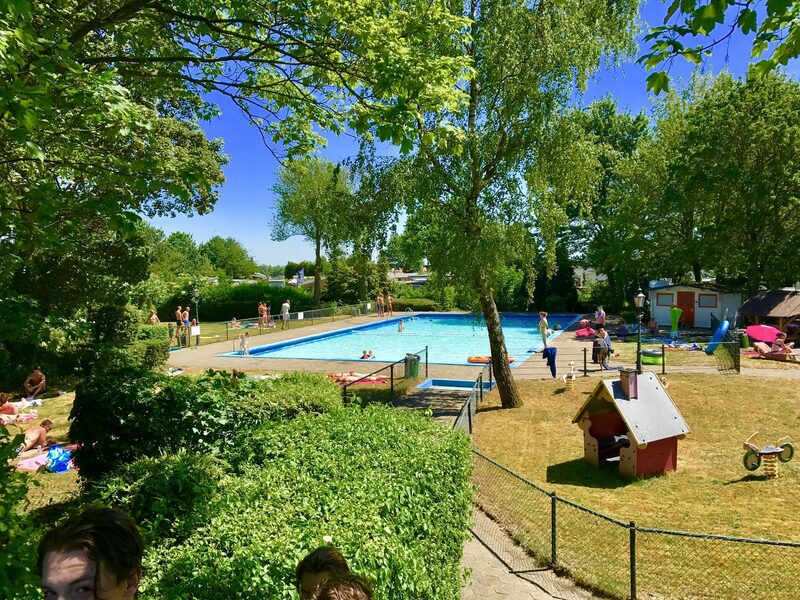 From the child-friendly campsite near De Posbank it is easy to discover the breathtaking nature of the Veluwe.